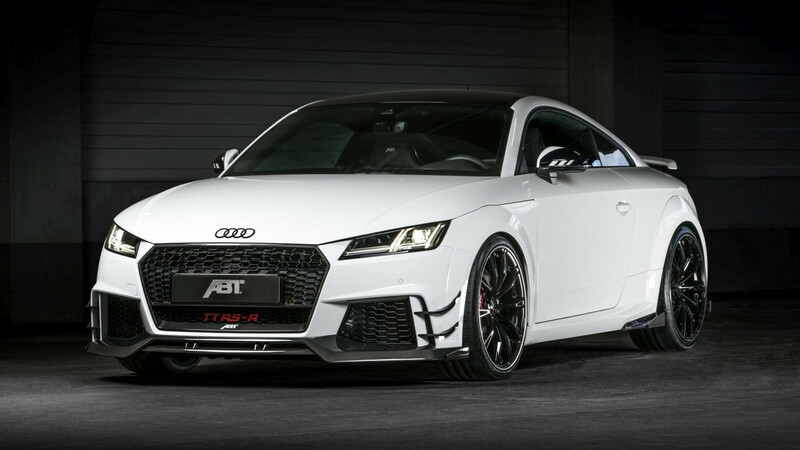 Would you pay $125,000 for this tuned Audi TT RS? There are few things more enjoyable than the pops and gurgles of a five-cylinder engine. It should put a smile on the face of just about anyone with a soul. Add a turbocharger, and a tune the mill to 500 horsepower (368 kW) and smiles should turn into joyous childlike giggles. 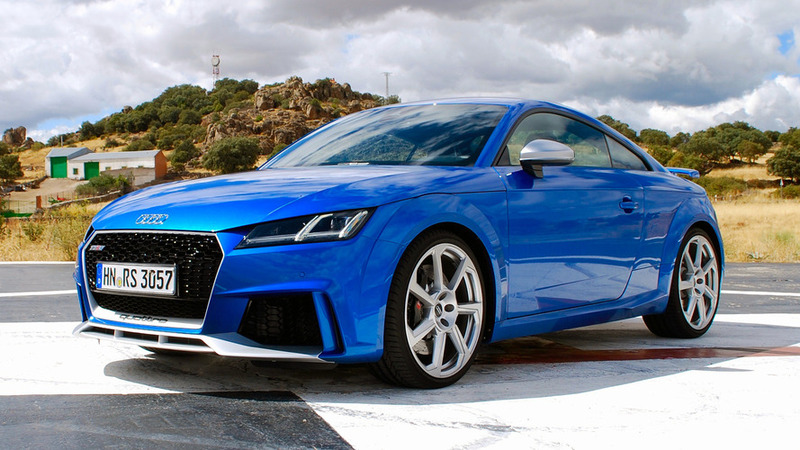 It’s the same joy that escapes YouTuber Marchettino when he’s behind the wheel of the Audi TT RS-R that's tuned by ABT Sportsline. When you have to blur the speedometer, you know someone is having a ton of fun. Marchettino dives deep in his nine-minute video about everything that makes the Audi TT RS-R such a fantastic machine. Apparently 400 hp isn’t enough for ABT. The company tuned the turbocharged 2.5-liter five-cylinder thanks to a host of modifications. Torque is up 90 Newton-meters (66 pound-feet) to a massive 570 Nm (420 lb-ft). The cost for such a tuned Audi? According to Marchettino, the car he’s driving costs about 100,000 euros ($124,600). That’s quite the pretty penny to spend on a tuned Audi TT RS-R when the base price starts around $66,000. The added power increases the sprint to 62 mph (100 kph) by half a second to 3.4 seconds. That makes it just a tenth of a second slower than the Audi R8 V10 Spyder Plus. It’s hard not to throw some shade at successful YouTubers who make a living driving the latest and greatest cars from automakers and tuners around the world. People would rob a bank or two just for the opportunity to take something fast and powerful on the German Autobahn. Marchettino does more than just get a pretty video. He goes deep into what makes the TT RS-R unique, clearly showing his passion for the automotive world. It’s hard to get upset at such love.